My sister site, Jilly Beanz Thingz, is having a giveaway. 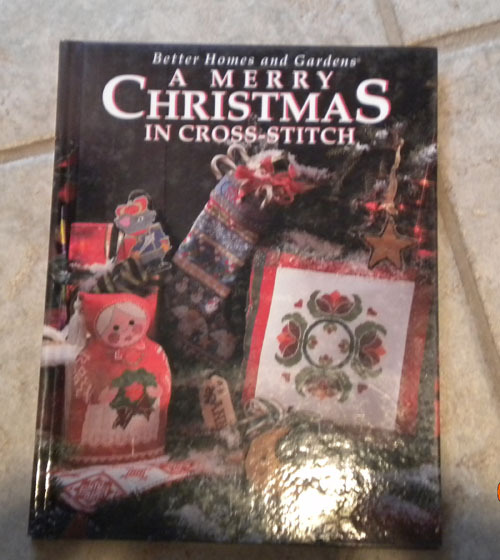 You can win three cross stitch books. If you’re crafty, these books are for you. And entering is free. Cost of winning is free. What have you got to lose? 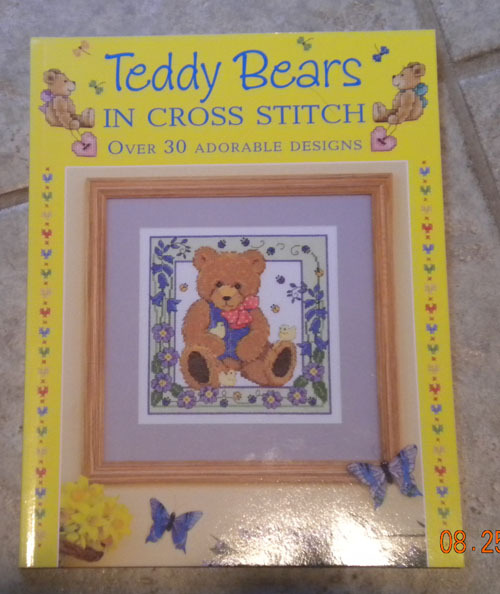 The first one is entitled “Teddy Bears in Cross Stitch” and features over 30 adorable designs. 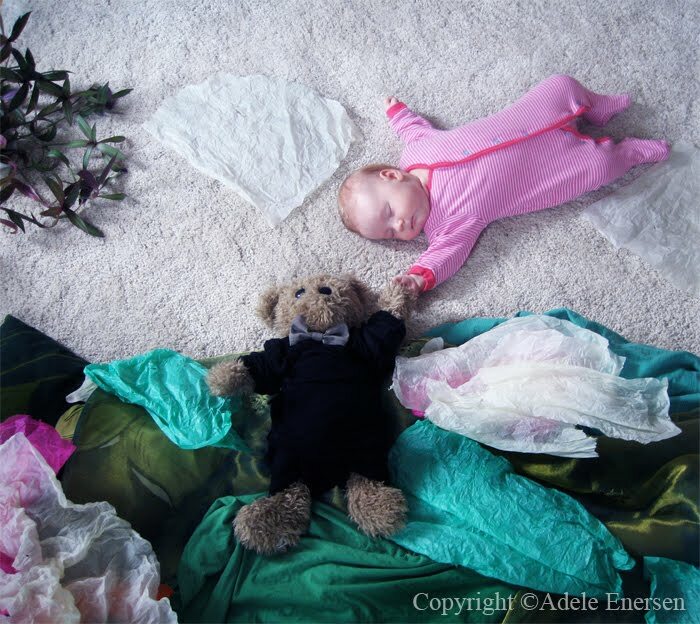 Perfect for the teddy bear lover, child’s room, baby shower gifts, christening gifts and more! 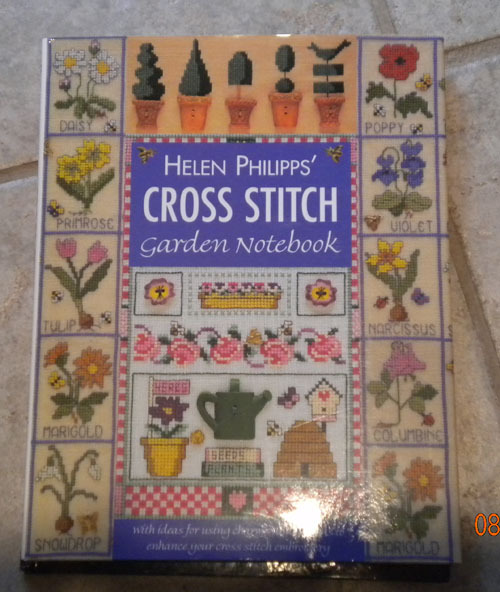 The second one is entitled “Helen Philipps’ Cross Stitch Garden Notebook” with ideas for using charms and buttons to enhance your cross stitch embroidery. Perfect for the garden lover, nature lover, birthday girl, or anywhere around the home. And the third one is “Better Homes and Gardens: A Merry Christmas in Cross Stitch.” Wonderful for the holidays, gifts, thank you and anything you can think of. The winner receives all three books. Lucky you! Winner will be selected at random. Deadline for entries in midnight (EST) Wednesday, September (!) 1st. Winner will be notified Thursday morning. Don’t forget to leave an email address in at least one comment entry. Hiring a babysitter seems like to should be any easy thing to do. You find the teenager in the neighborhood and hire them. But not quiet. There are some basic questions that must be asked. Here is a list of them to ensure you find the best babysitter that will fit well with your child. Do you have any experience babysitting children my child’s age? What do you like to do with them to keep them amused? 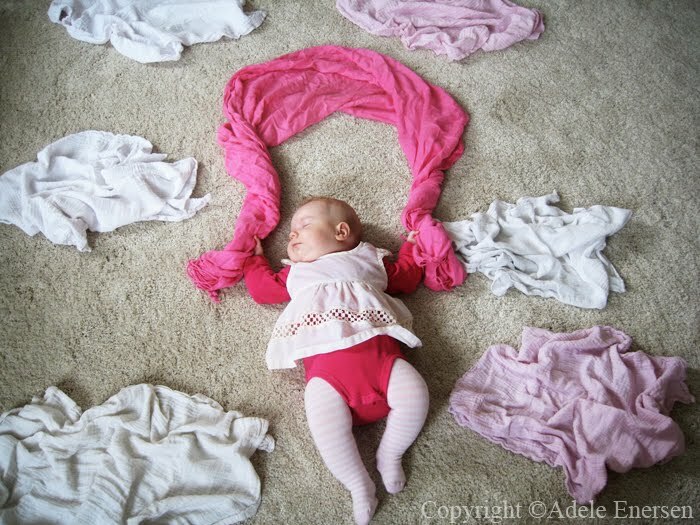 How do you soothe a crying infant (or an angry toddler)? 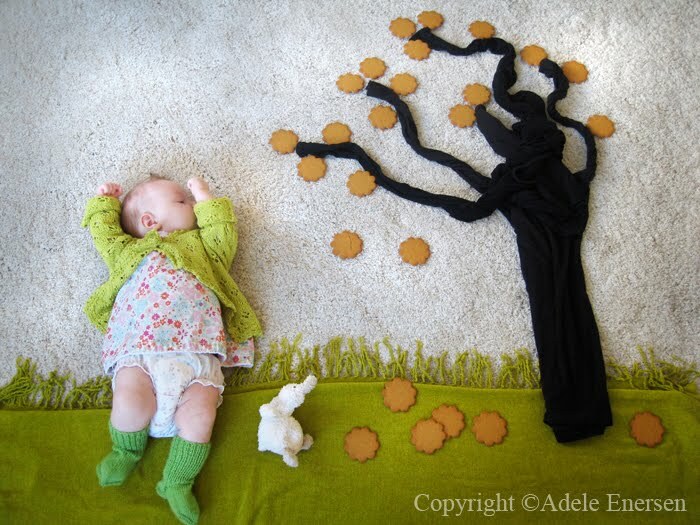 Have you taken any babysitting or first-aid courses? If the sitter is old enough to drive and will be transporting yourchild: What kind of car do you have and what is your driving record like? (You may want to double-check this with the sitter’s parents.) Make sure that the sitter knows how to install and use your child’s car seat. If you have pets: Are you allergic to any animals? Are you comfortable around dogs (or cats, boa constrictors, birds, lizards, whatever)? If she’s a young sitter: Do you live nearby, and will your parents be home to help if a problem arises? What do you expect to be paid? (Do a little research ahead of time so you know what the going rate in your area is.) Do you prefer cash or a check? 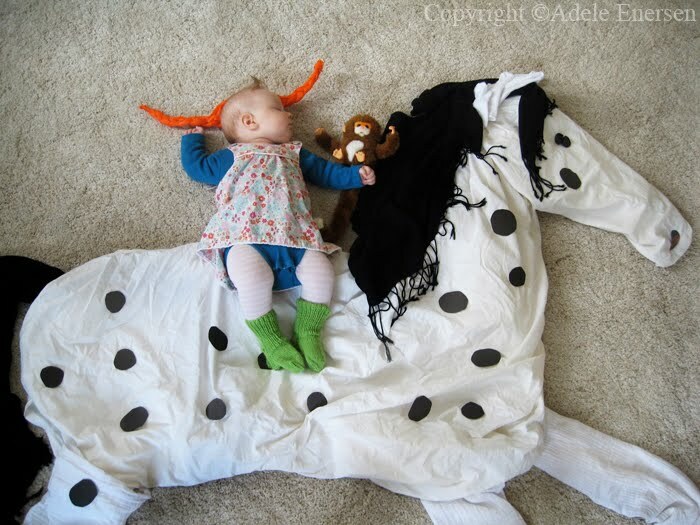 Can you provide me with a couple of references from former or current babysitting clients? Leaving Your Child With A Babysitter For The First Time? 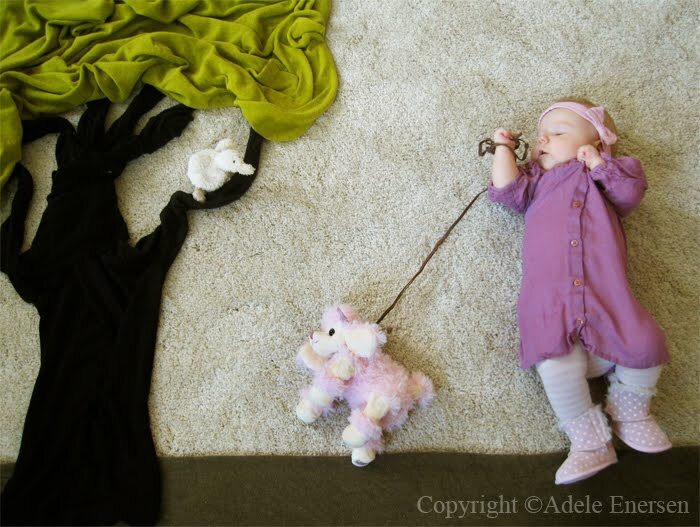 Many people aren’t fortunate to have family nearby who can pitch in with babysitting duties. In fact, most rely on outside help with a babysitter. The first time hiring one can be a bit stressful. Here are some ideas on planning ahead to make the event less stressful for everyone. Taking the plunge and making the decision to leave your child with a babysitter for the first time can be a momentous moment. Whether you decide the time is right when your child is six moths old or six years old, leaving your little one in the care of another person can be difficult. 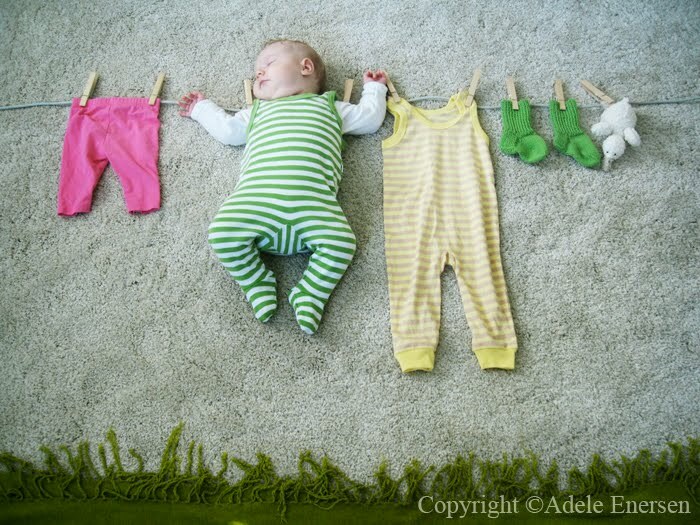 Ensuring the first time you leave your child with a babysitter is a success requires planning. The following tips will help make your first venture back to the adult world as uneventful as possible. Firstly, and most importantly, it is essential to find a babysitter you are totally happy with. Ideally you will ensure that your child has had the opportunity to get to know your potential babysitter prior to being left in their care. In many cases the first time a child is left with a babysitter is when that babysitter is another closefamily member; often a grandparent. 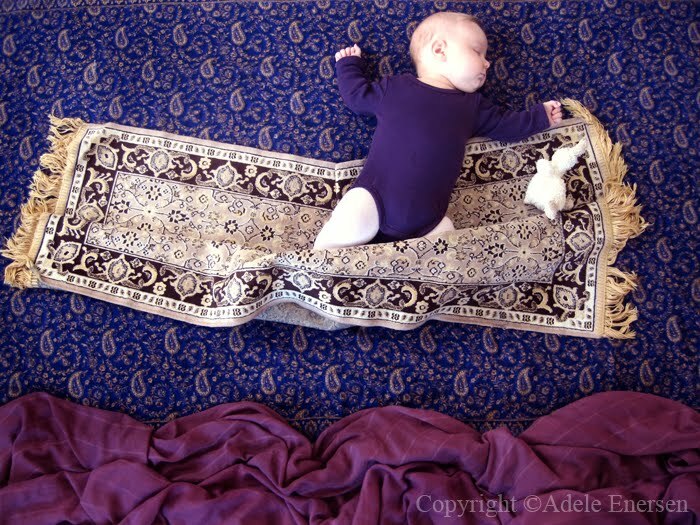 This will hopefully be a situation that both you and your child will feel comfortable with. Don’t be mistaken though; even leaving your child in the care of your parents will feel strange and difficult that first time. If your babysitter is someone other than a close family member, ensure you interview your potential babysitter and take references. A personal recommendation from a trusted friend will be of great value. Make sure you ask a potential babysitter questions relating to their experience in caring for children and find out if they have any first aid qualifications. Having a list of questions to ask will avoid missing anything important. Make sure you allow time for the potential babysitter to ask you questions. Once you are happy you have selected the best person to be your babysitter, plan together the first time they will care for your child. 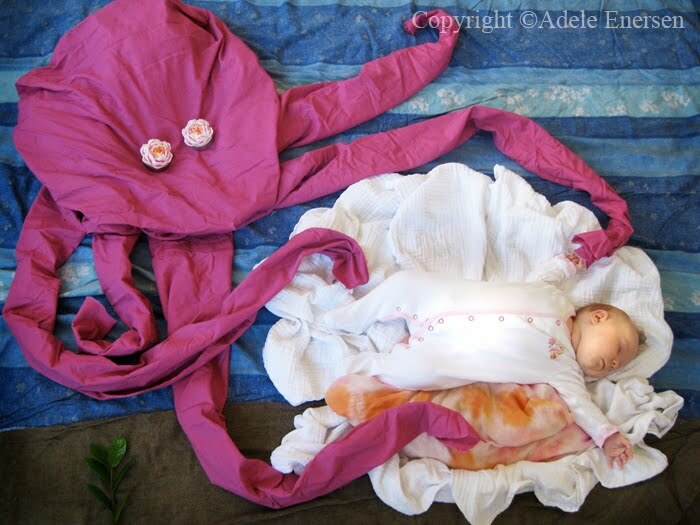 Ideally you want to make this a time when you are fairly sure your child will be at their happiest and most relaxed. Maybe after a feed for a younger baby, or after a nap for the older toddler. Make the first sitting a short period of time, and ideally a time when it does not matter if you are called back due to problems or your child being upset. If your child appears at all unwell when the planned time arrives it is probably best to reschedule to a later date. Make sure you and your babysitter have discussed important issues before you leave, and leave written contact details for you and another family member. Tell your babysitter you are happy to be contacted about anything. If your child is older and able to understand that they are going to be left with a babysitter it is important to discuss with them what will happen. Children can actually understand far more than we often give them credit for. Thetoddler with the limited vocabulary can actually comprehend much more than they can say. For this reason, tell them that you are going out for a short period of time and that “Jane” will be looking after them. Tell them what time you will be returning, and make sure you arrive home at that time. When the time comes to actually leave, say a quick goodbye and give your child a kiss and cuddle. Then leave. Don’t spend ages saying goodbye as this will most likely distress your child further. By all means, stay close by to make sure your child settles, but make sure your child does not see you. They will be fine. Most often leaving your child with their first babysitter, especially if your child is a baby, is actually far more distressing for you than for your child. Your child will probably relish in some undivided attention, whereas you will probably be checking your telephone for messages or thinking of calling home every few minutes! Learn more about this author, Sarah Staples. Well, it seems that almost September is the time for stores, magazines, webpages and everyone else to get into the Halloween frame of mind. I guess if you’re going to make your own, you might want some planning time. I understand. I’m a planner. 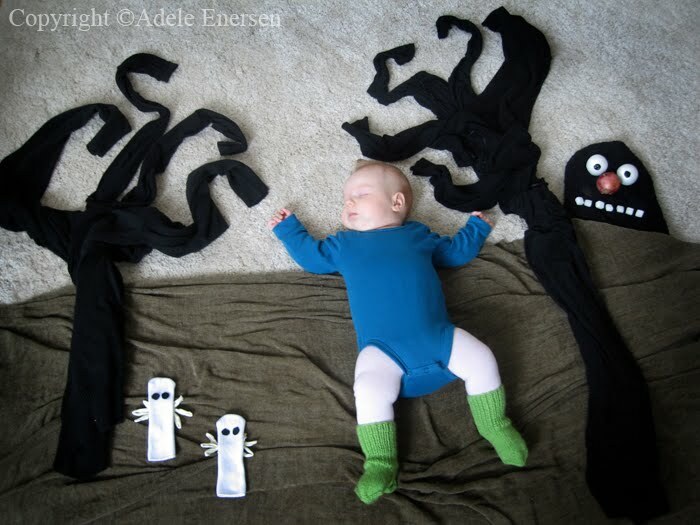 Parenting online has 29 cute and easy costumes. The owl is my favorite. Talk about the perfect storm! Your little Jack (or Jacqueline) Frost will leave family and friends spellbound. And, as with the rest of our costumes, all the supplies can be easily found at any big arts and crafts store. Drips are for kids! This clever idea is sure to be a hit in your neighborhood. Pair the decorated umbrella with the raincoat and rain boots your child already owns and she’ll be set to have a blast in any weather. 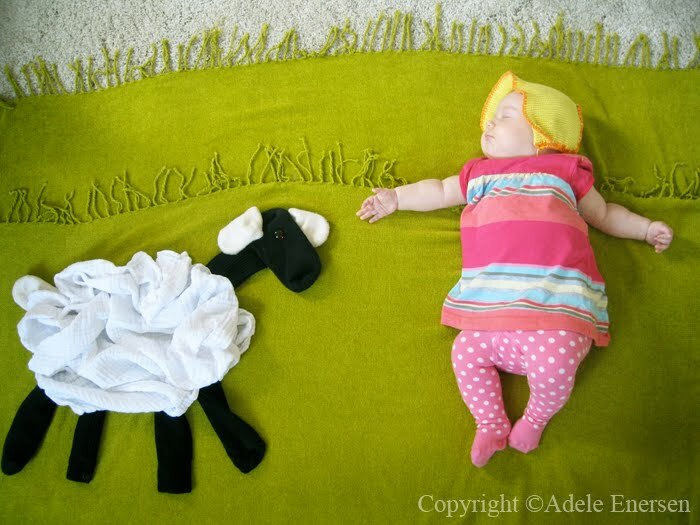 Hat: Cut a piece of green felt long enough to wrap around your child’s head and 12 to 16 inches wide. Fold in half lengthwise so the hat is 6 to 8 inches tall; glue sides together to form a cylinder. Cut two more pieces of green felt about 6 inches wide and 8 inches long to create the neckpiece. Glue one strip to each side of the hat on the inside; glue silver spools in the middle of each piece for neck bolts (you’ll tuck the ends inside his shirt or jacket). Cut a “scar” out of red felt, and glue to the hat. Place faux fur across the top, and glue in place around edges. Trim to desired style. Body: Dress child in sweatpants, and cut jagged edges at the bottom. Top with T-shirt and jacket. Body: Follow the instructions for the devil costume, using a brown sweatshirt. Cut zigzag strips of light-brown felt. Glue them to the sweatshirt starting at the bottom, slightly overlapping as you move up. Glue marabou around the neck. Wings: Cut dark-brown felt into 2 teardrops. Glue the largest, round part to the shoulders of sweatshirt. (Bigger kids require bigger wings; simply layer two teardrops for each side.) Cut wrist-bands off the sleeves and glue to the inside of each wing. Hat: Cut two small triangles, about 3 inches high and 3 inches wide, from one sleeve. Fold in half. Take the other sleeve and cut 8 inches down from the shoulder. Glue raw edges of the widest end under. Tuck in the opposite end to form a horizontal seam. Glue triangles inside the fold to create ears, then glue across the seam to close. Glue black buttons to center of yellow buttons, then glue to the center of each scouring pad; glue marabou around the back edge of each pad, and glue eyes to the front of the hat. Cut a finger off the glove, and stuff with cotton balls. Glue between eyes to create a beak. Jilly Beanz Thingz is running a giveaway for one crafty reader. If you cross stitch, or want to learn how, you need these books. Process 2 cups rolled oats in blender or food processor until they become flour-like. Mix “oat flour” with dry ingredients (except coconut) in a bowl. Add all wet ingredients to the dry mixture and stir until well combined. Spray a small baking dish (about 5 inches x 12 inches, or similar) with non-stick cooking spray. Add mixture to the dish, pressing it down with a spatula. Sprinkle coconut on top. With a knife, cut the whole sheet into 12 bars. Bake at 350 degrees for 15-20 minutes. Let cool, cut again, and store in an air-tight container for up to one week.